Active Air Cooling & Heating, Provides Trane Furnace Repair Service for Gas Heating, Propane, Oil heat, and Electric Heating furnaces in Westchester County. We perform emergency service, repairs, replacements and new installations for Residential and Commercial applications. We also provide furnaces combined with central air conditioning. 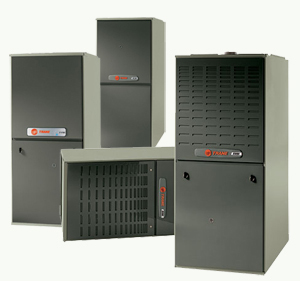 Our Trane furnaces includes 90%+ AFUE Gas Furnaces, 80% AFUE Gas Furnaces, Oil Fired Furnaces, and electric heat furnaces.